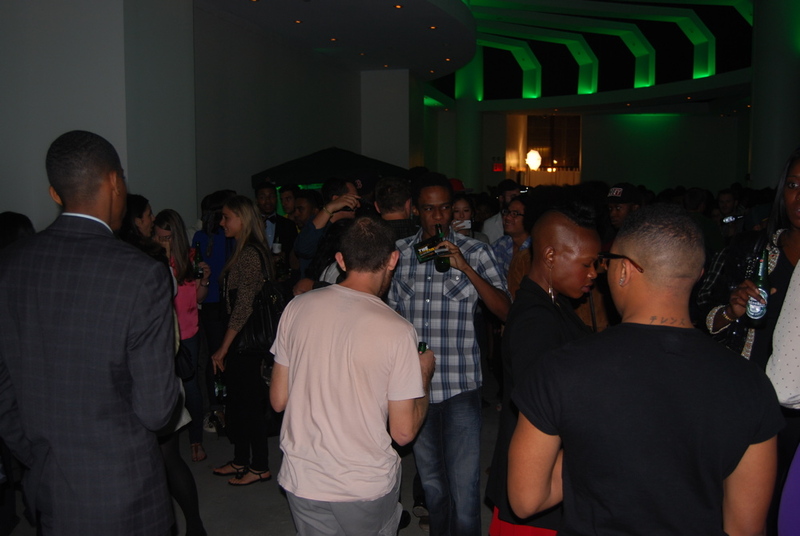 Their were so many events going on last night, I mean it is fashion week, so you can only imagine. 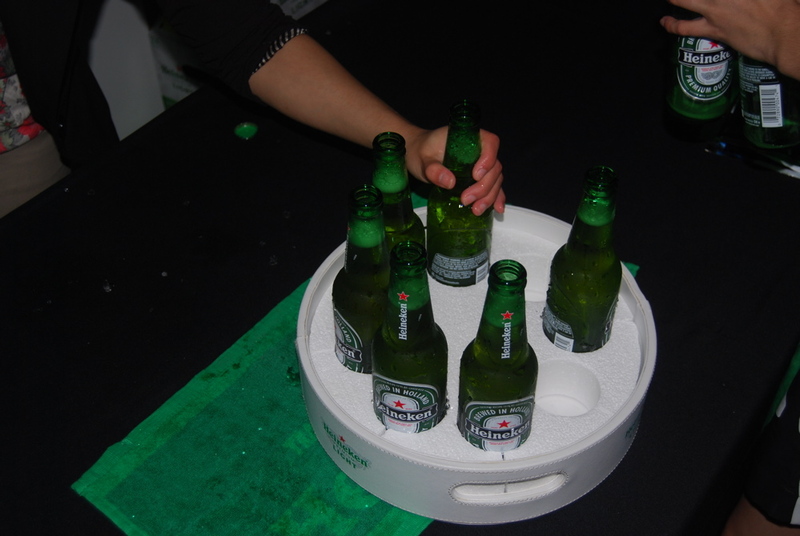 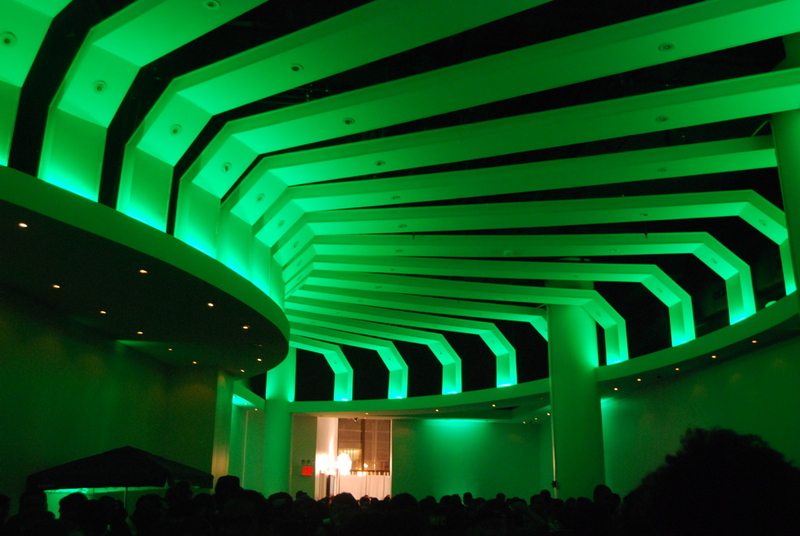 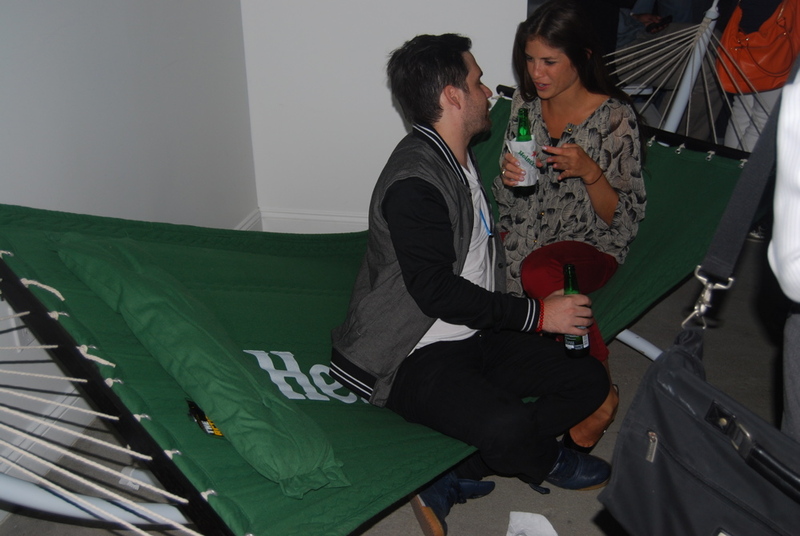 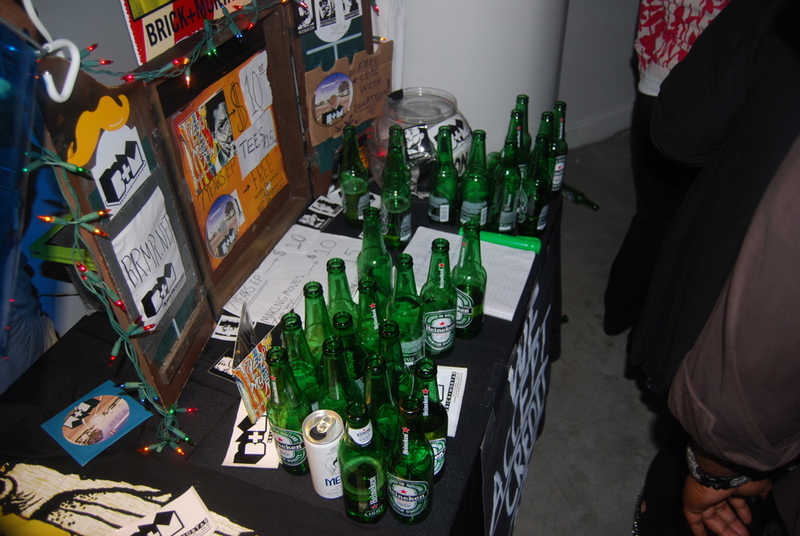 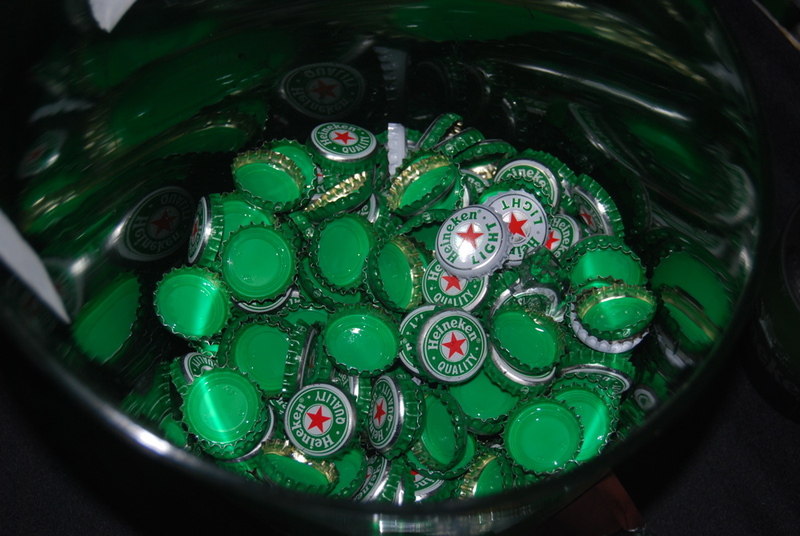 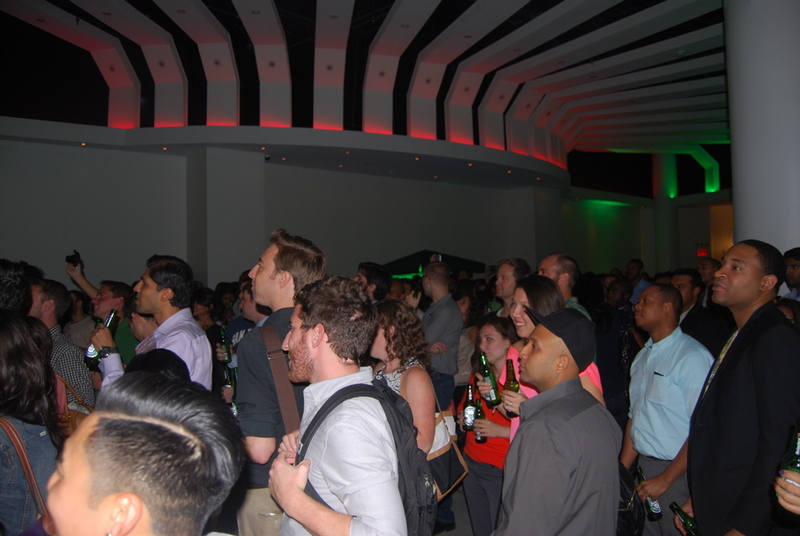 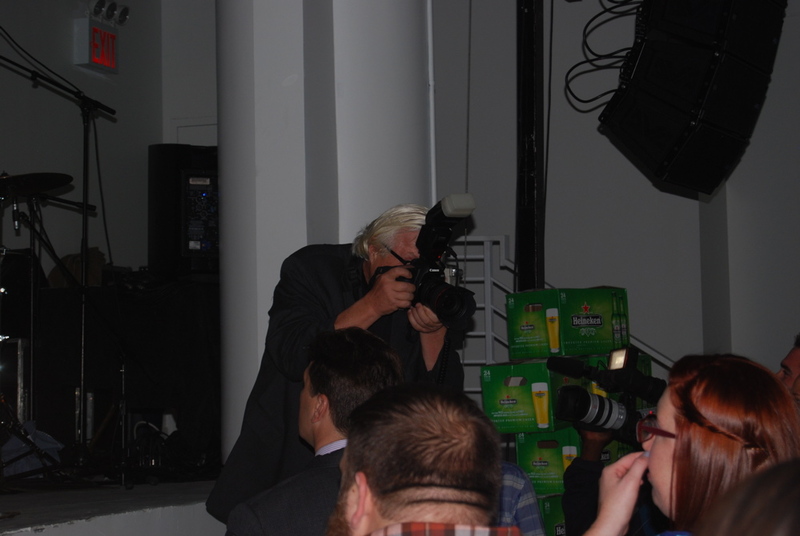 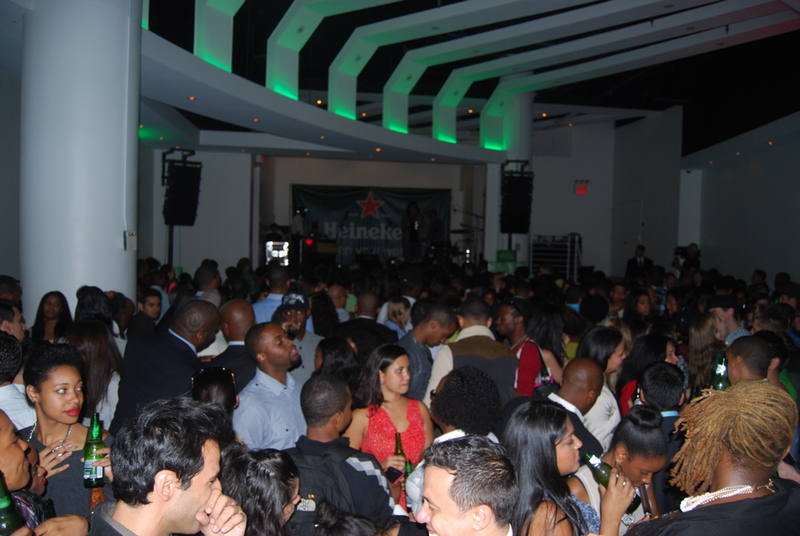 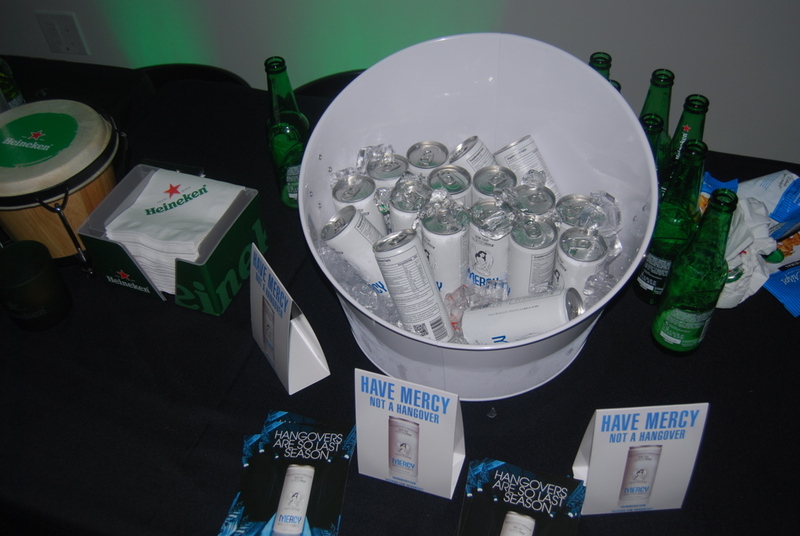 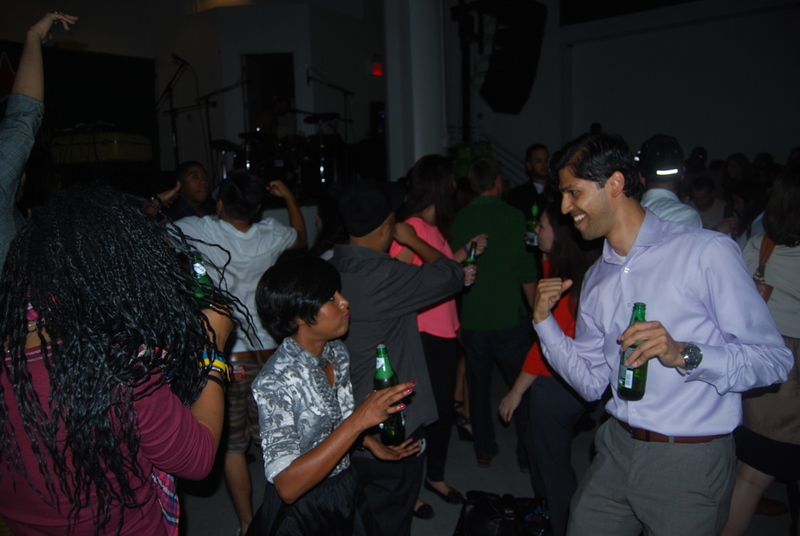 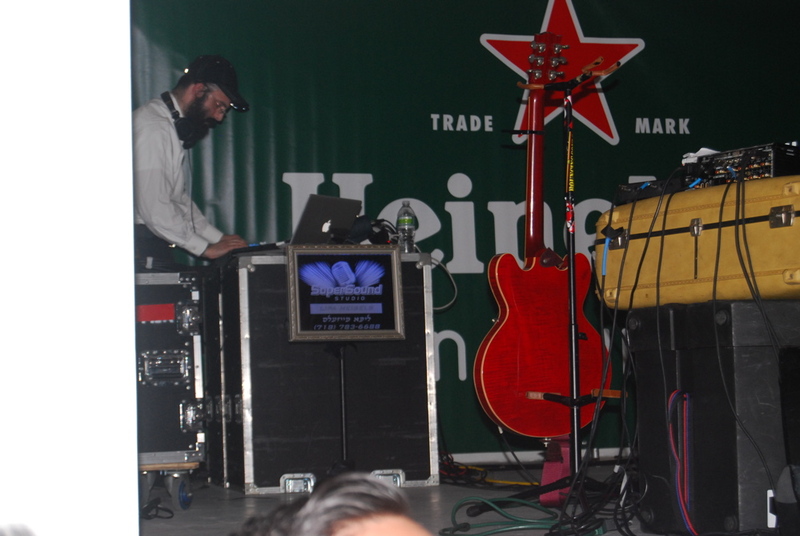 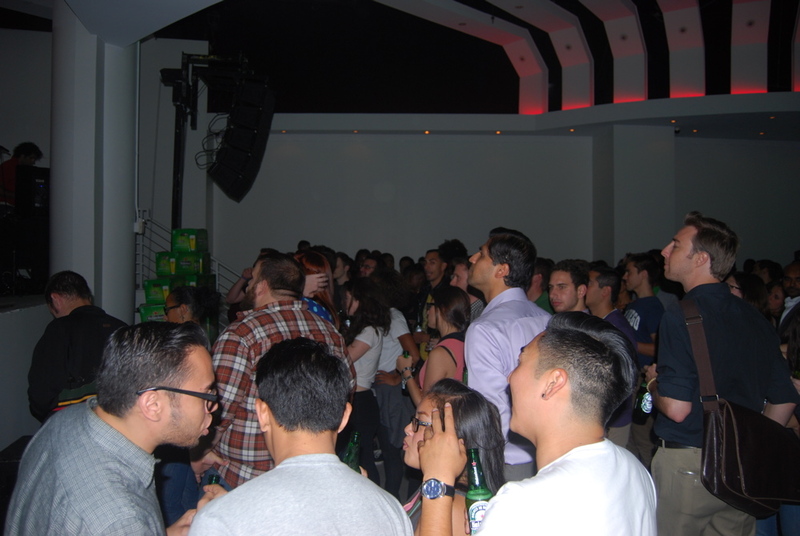 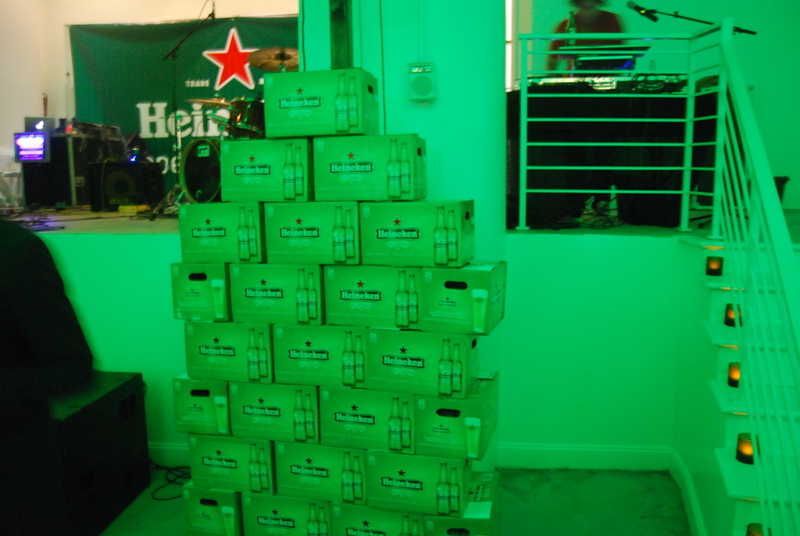 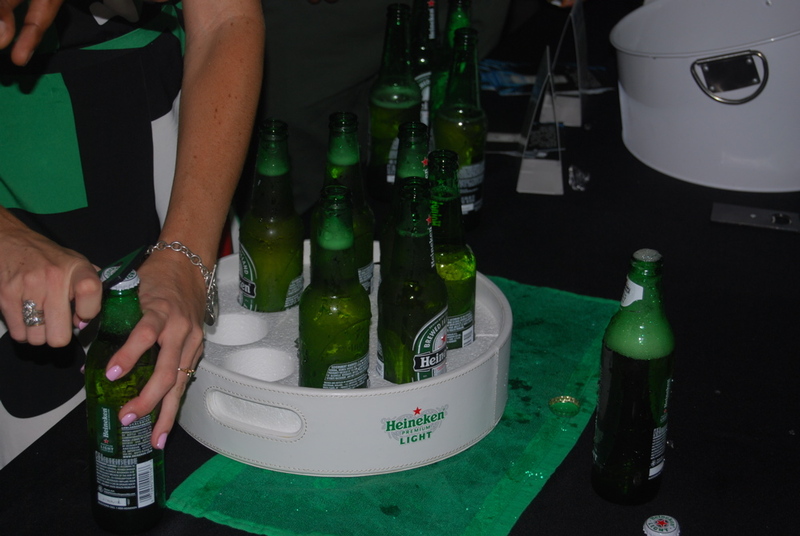 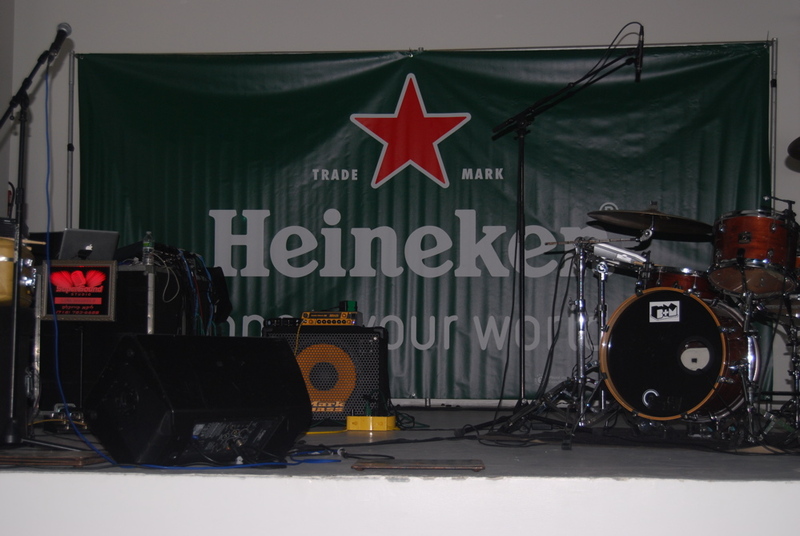 I decided to skip the fashion events and I went to a Heineken party in honor of their new sleek bottle. 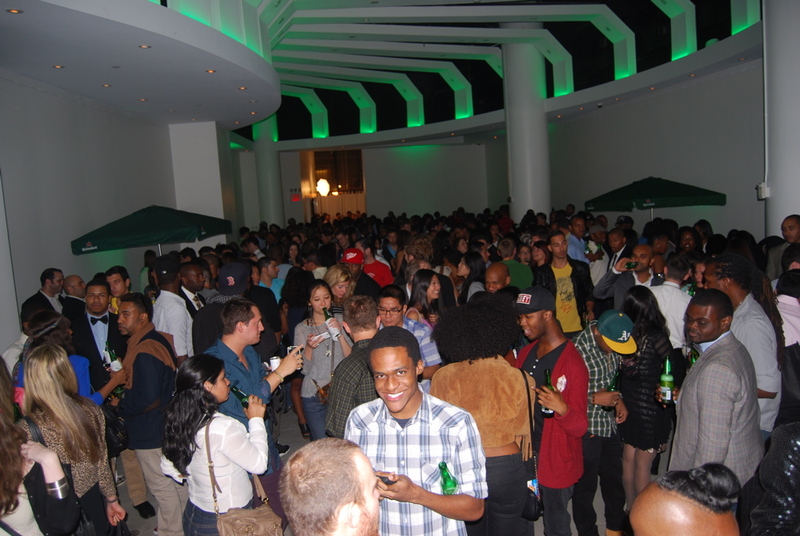 This party was huge, the line was wrapped around the building way before the doors were even open. 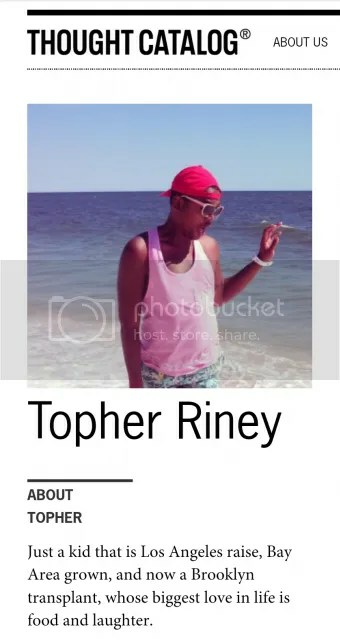 I guess I choose the right party. 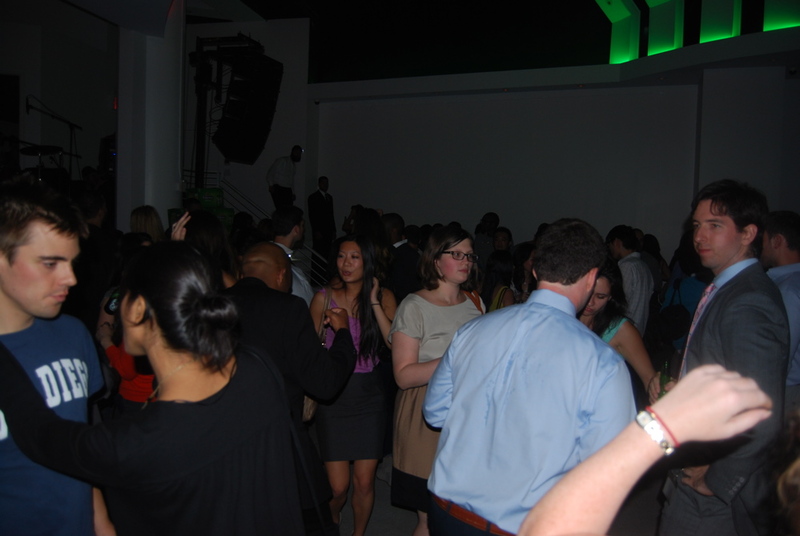 It was in the financial district at Solo Event Space. 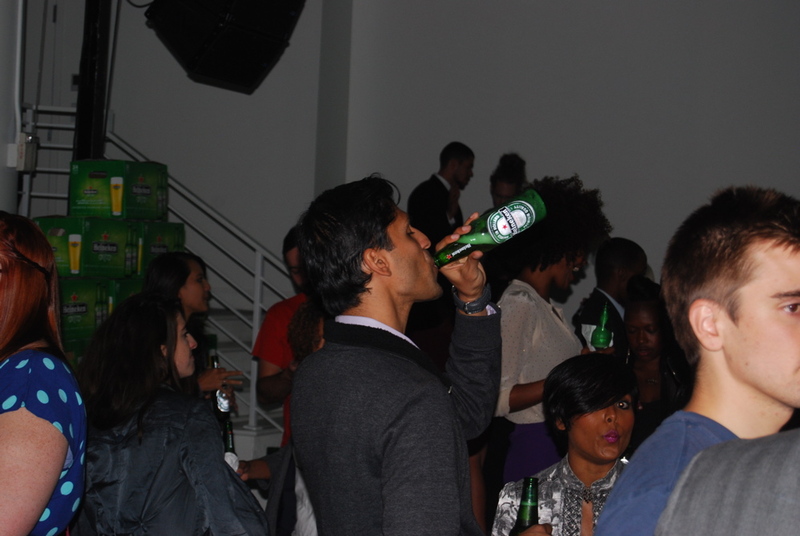 I think that explains why so many men had on business suits; leave the office and go straight to drinking and partying (it’s the NY way). 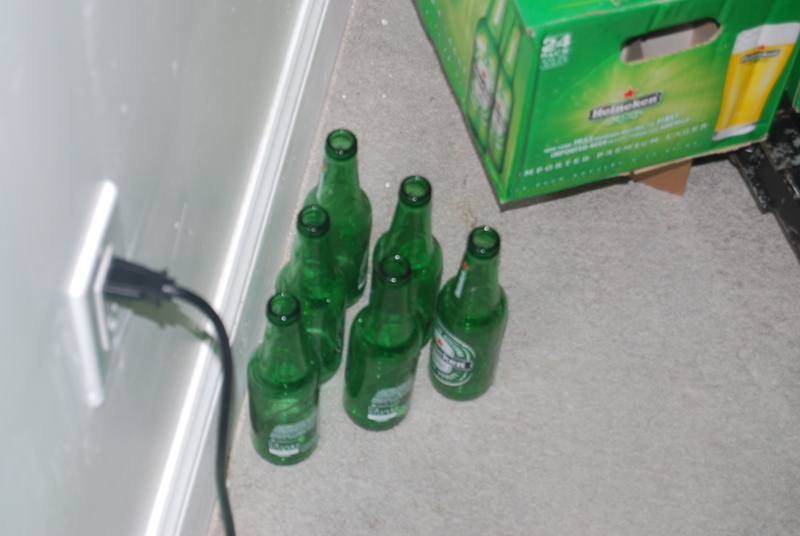 The whole room had a green glow and there were Heinekens everywhere. 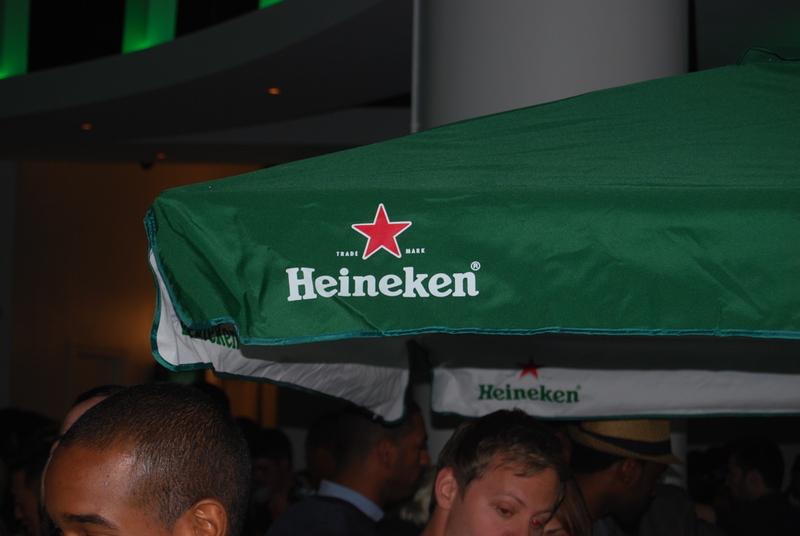 Even if you don’t like Heineken (I don’t know how) the atmosphere made you want to have one. 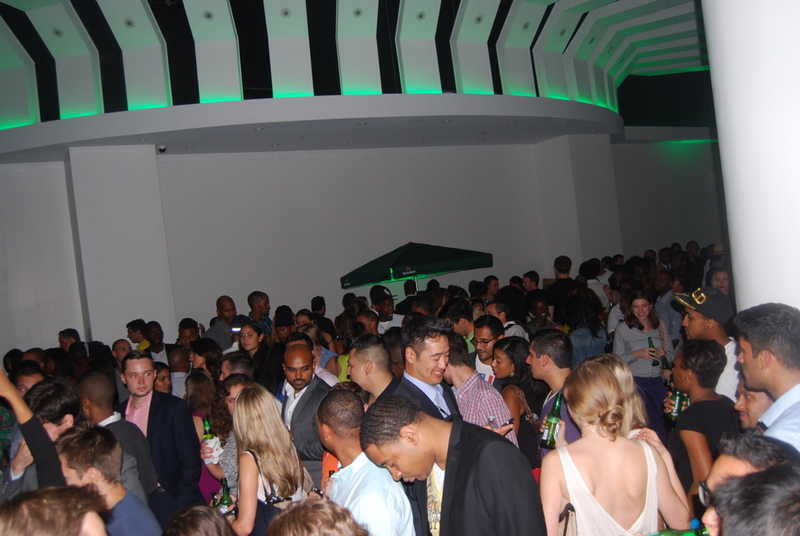 The best part about this party — was the diversity of the crowd. 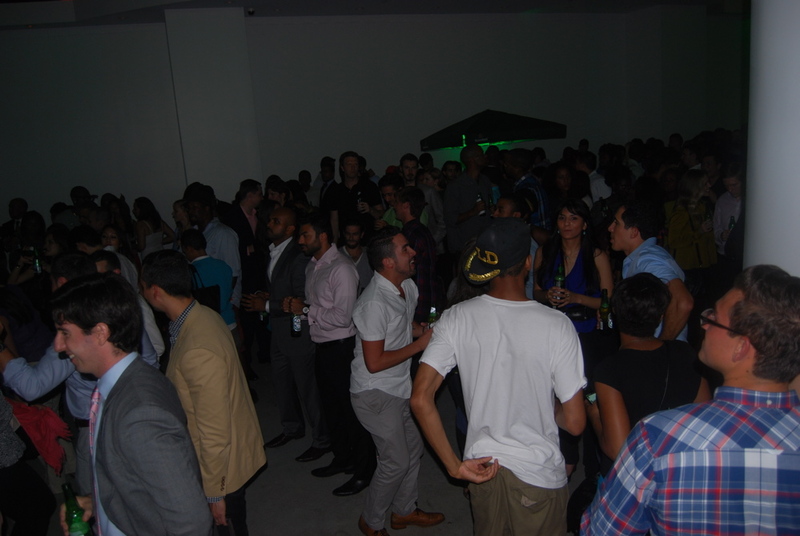 This party really represented what NY is all about. 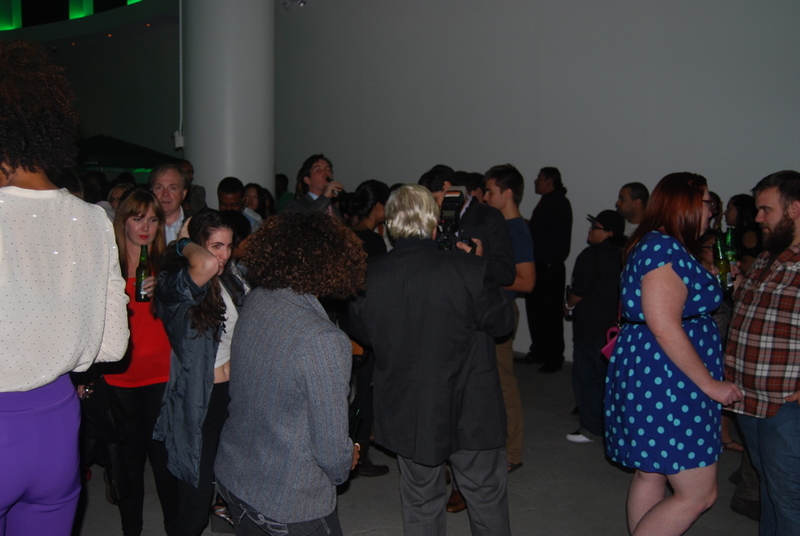 So many different people were there and everyone was partying. 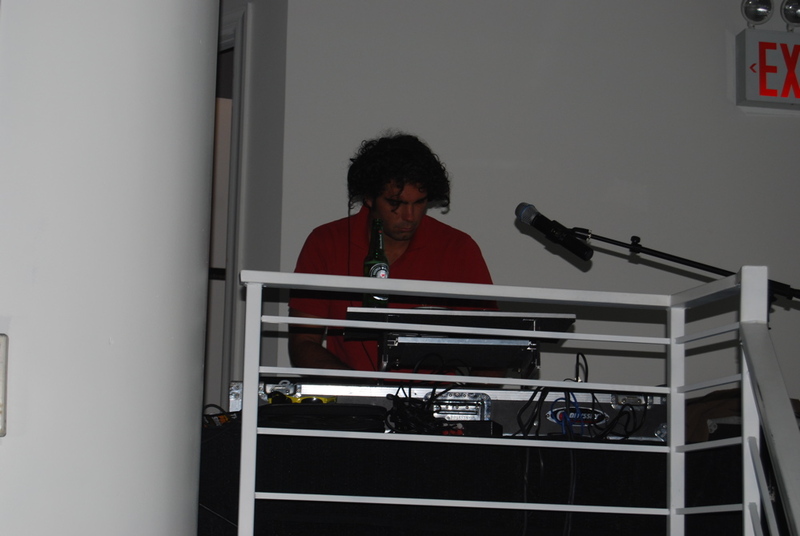 The DJ played a great assortment of different music genres. 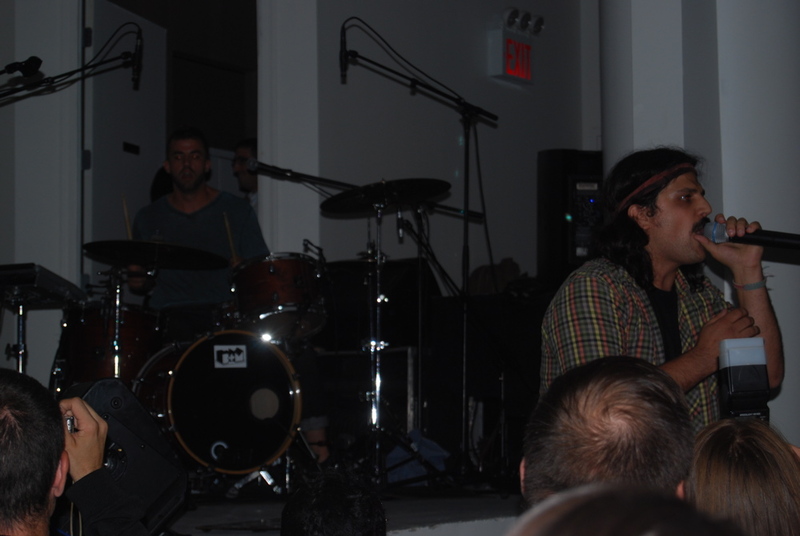 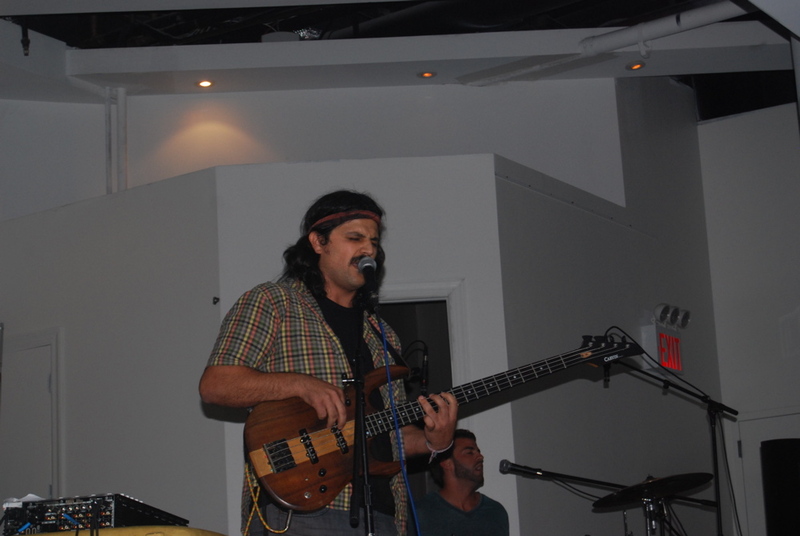 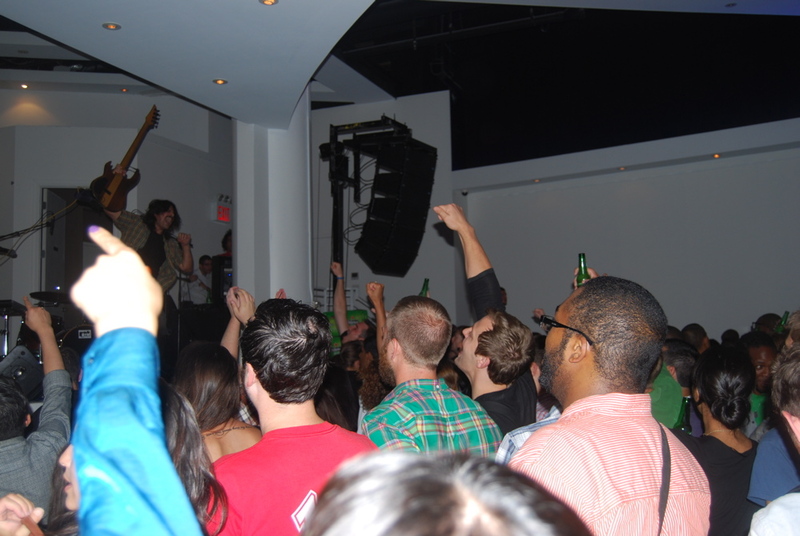 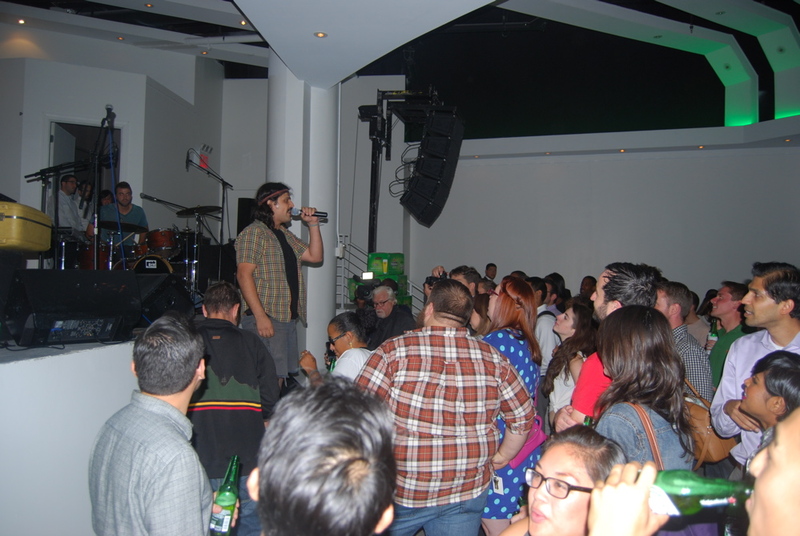 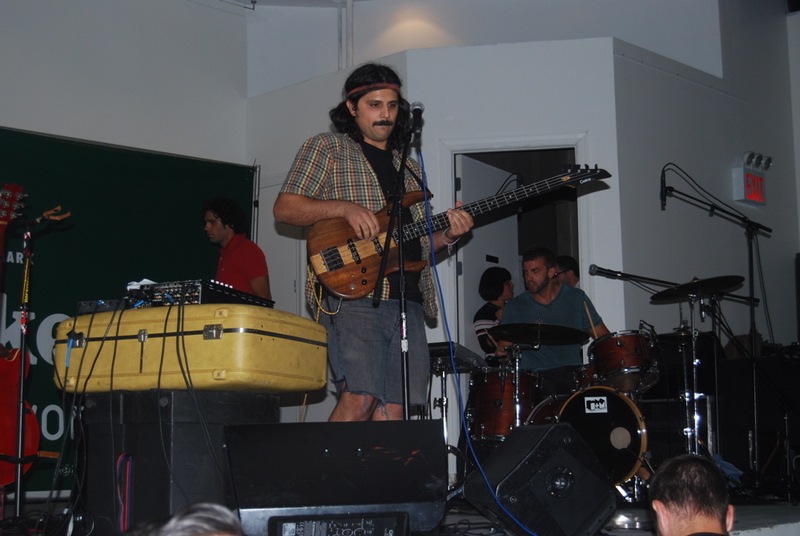 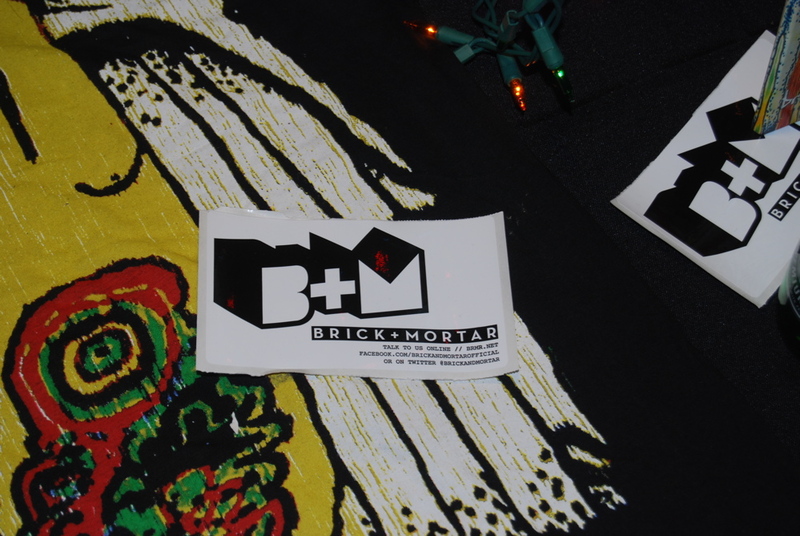 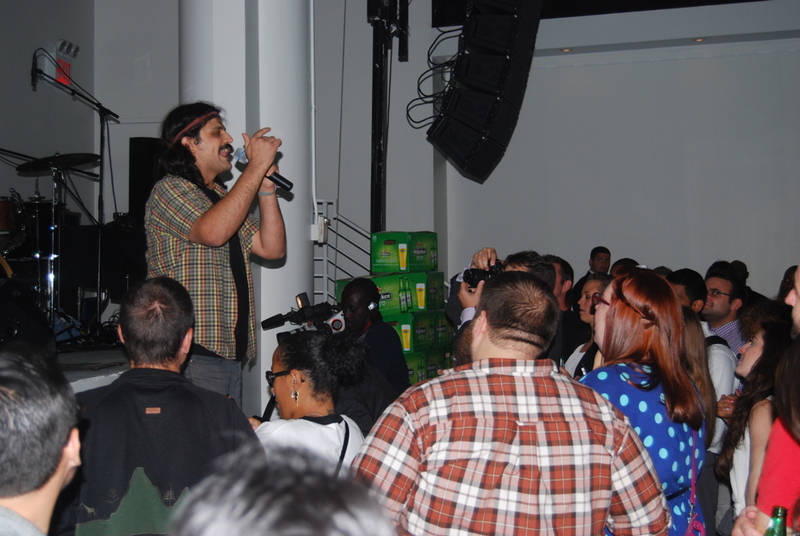 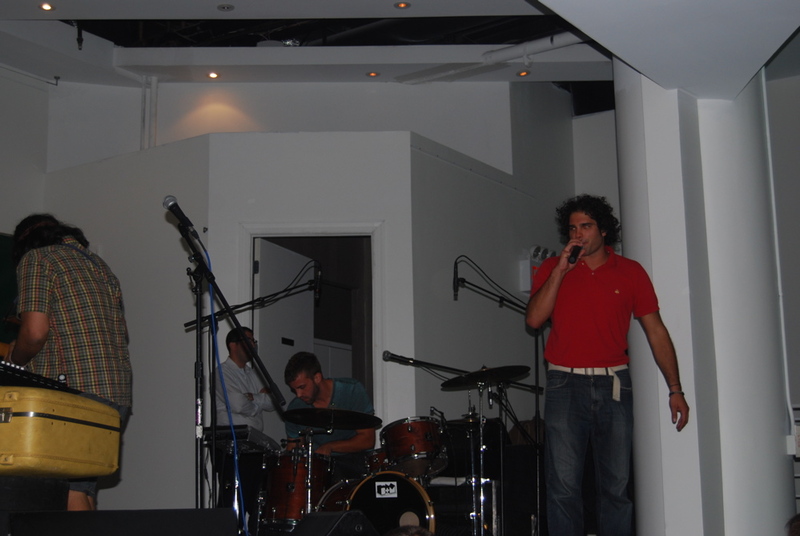 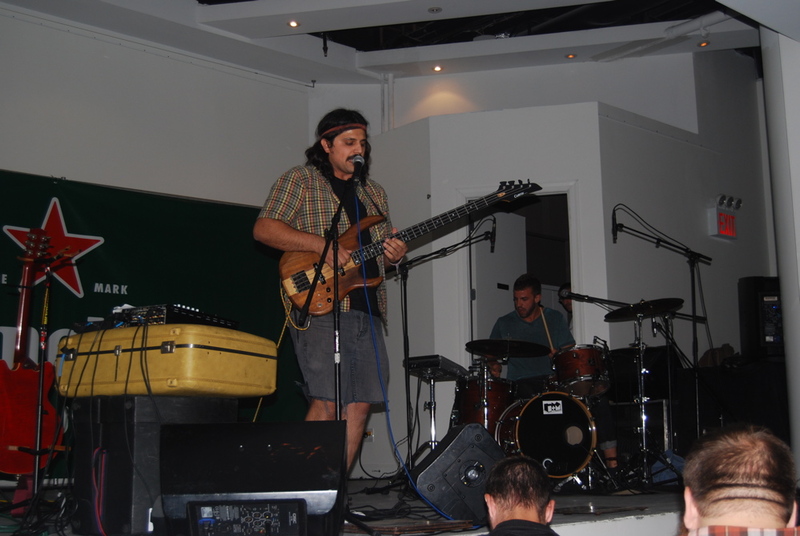 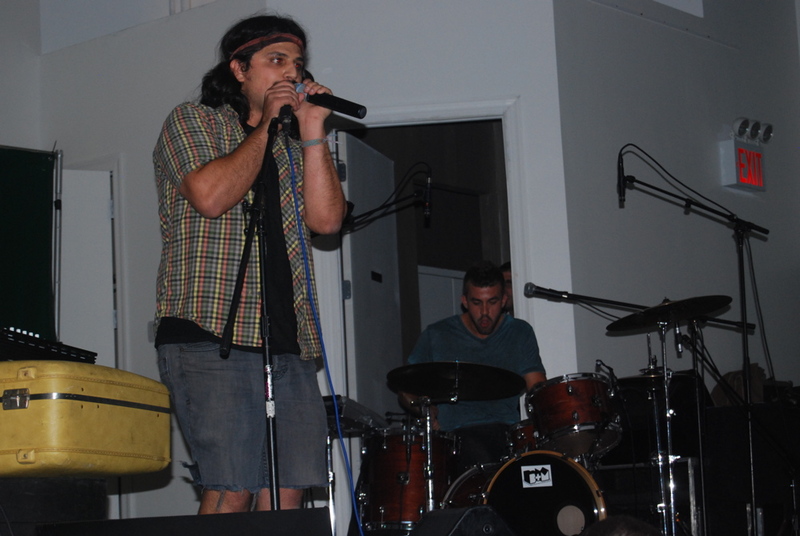 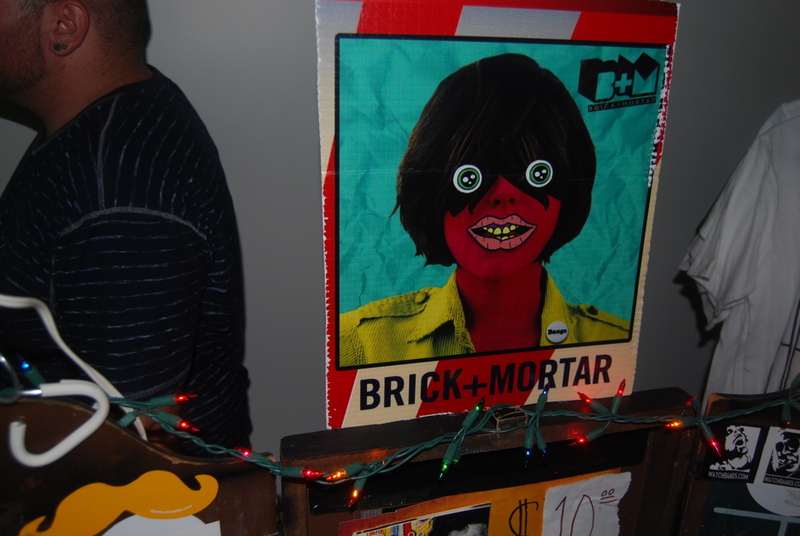 Everyone was rocking out the band, Brick + Mortar, who performed and got the party very hype. 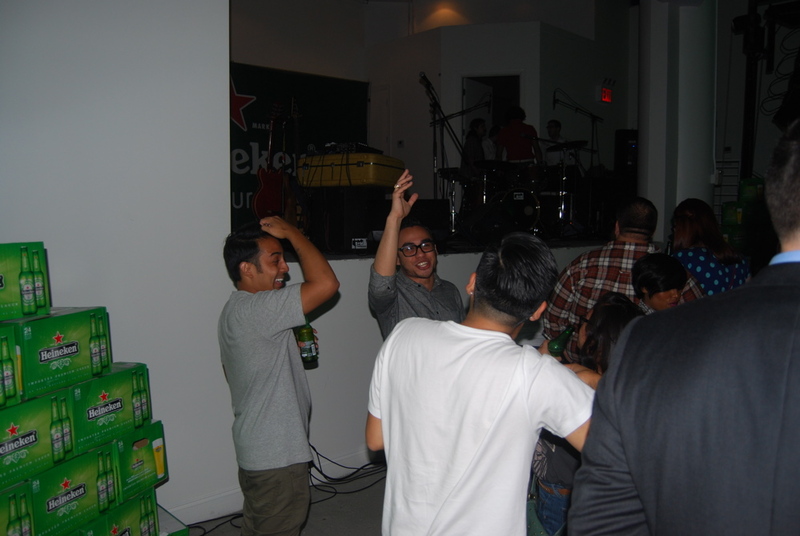 Beer and good music can never steer you wrong. 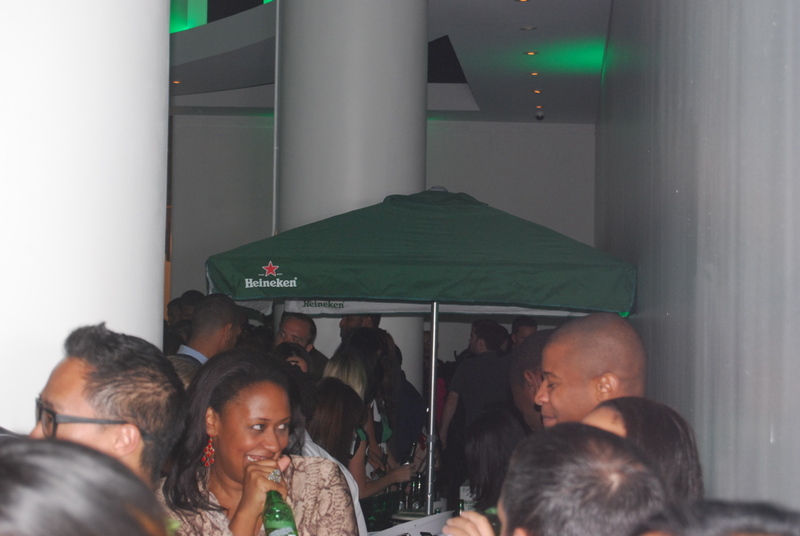 Heineken will always be one of my favorite beers, so even if this party sucked, I probably would have had a good time. 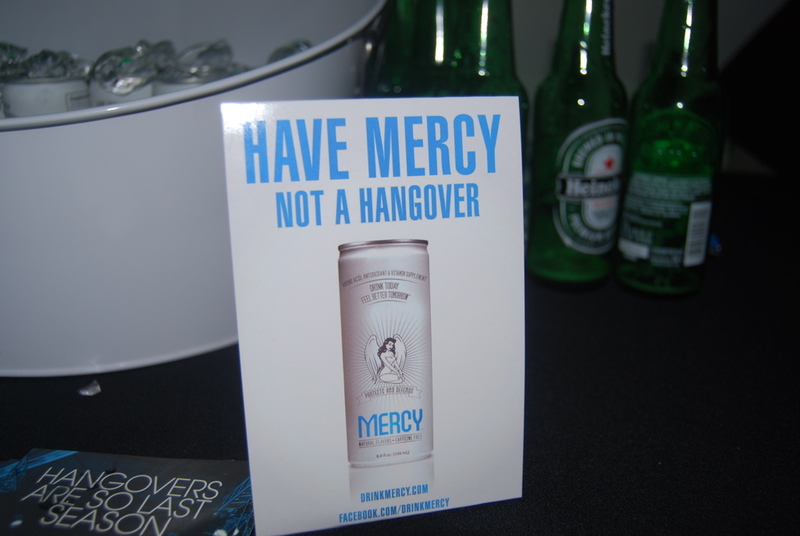 Until next event xoxo….